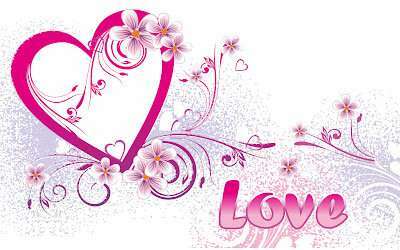 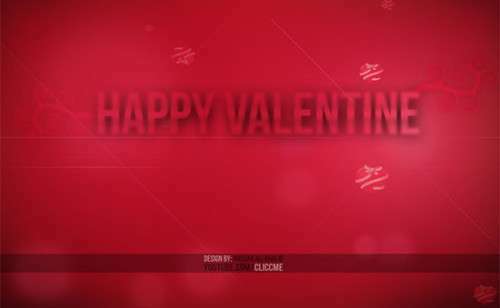 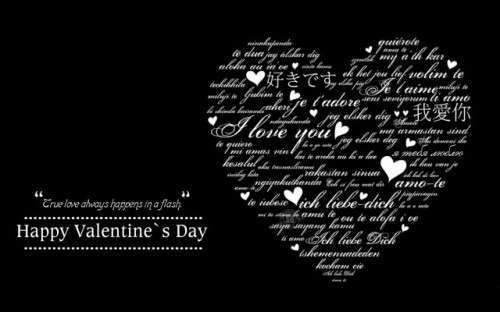 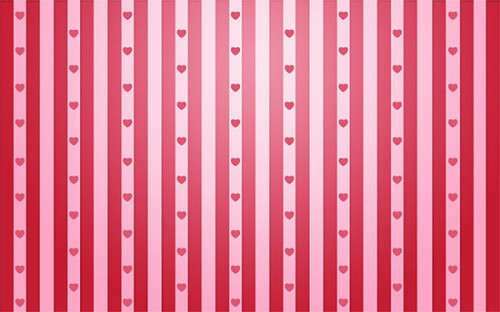 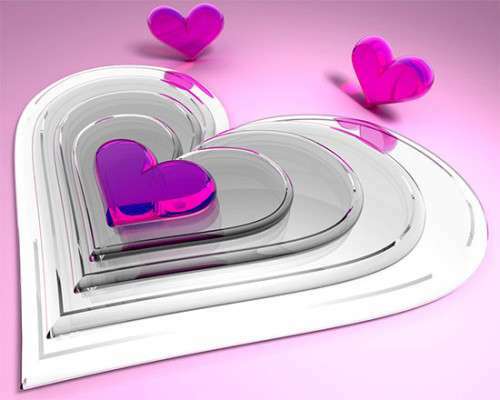 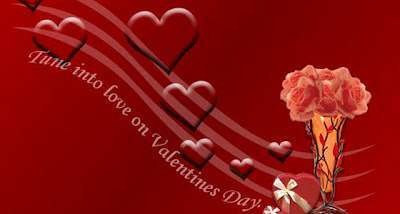 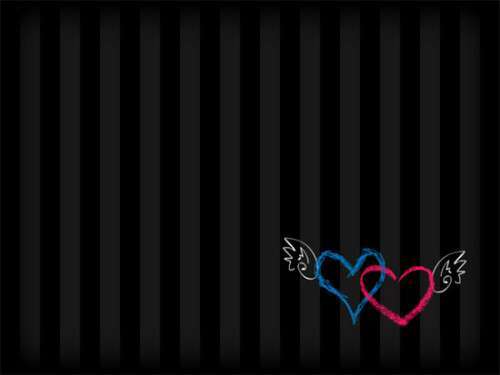 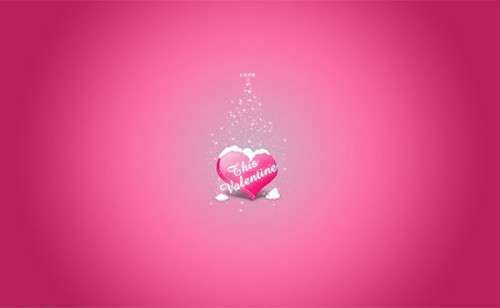 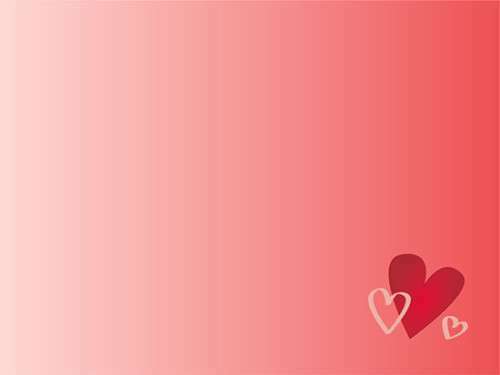 Valentine Day Facebook Timeline Covers 2013 to make Facebook timeline covers, or Twitter covers. 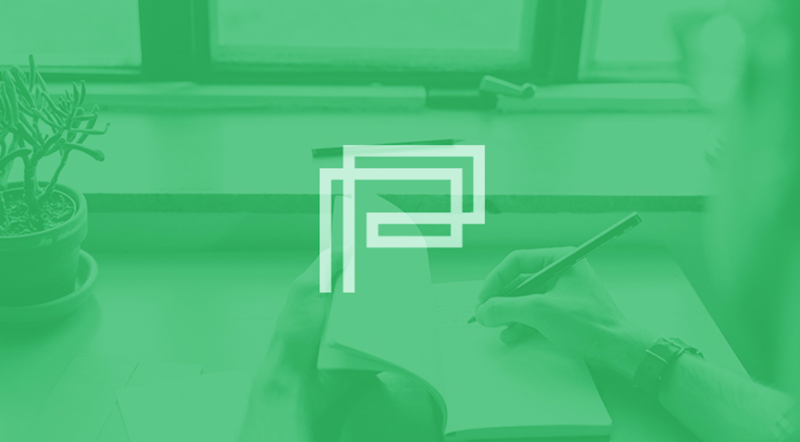 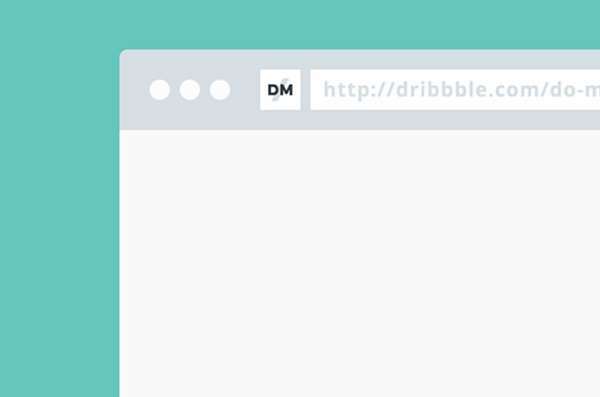 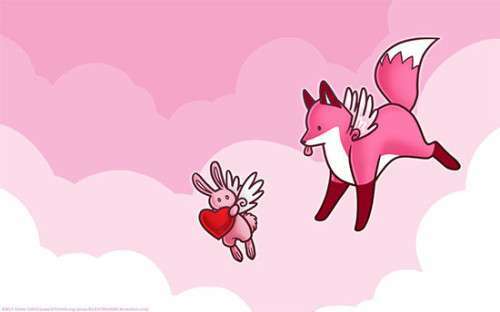 Or the desktop wallpaper for the lucky day. 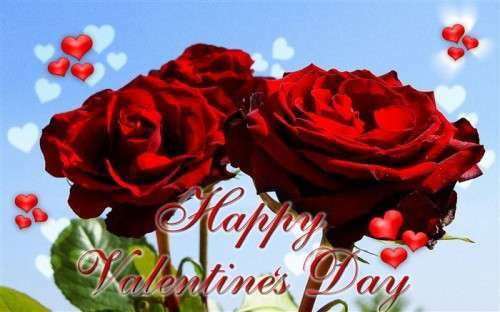 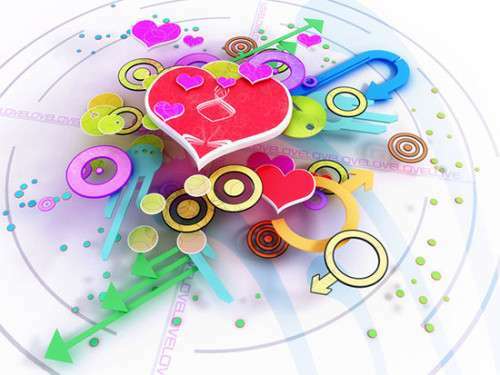 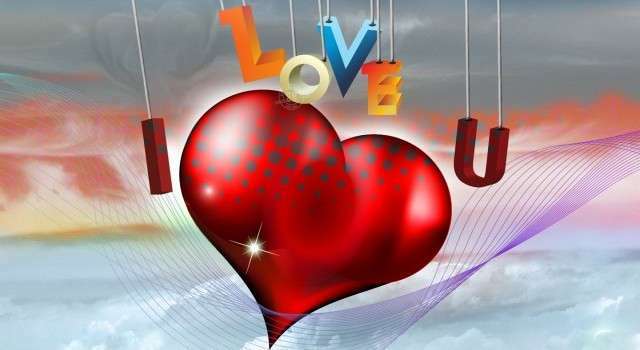 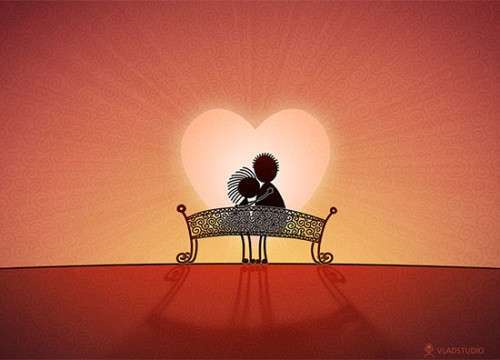 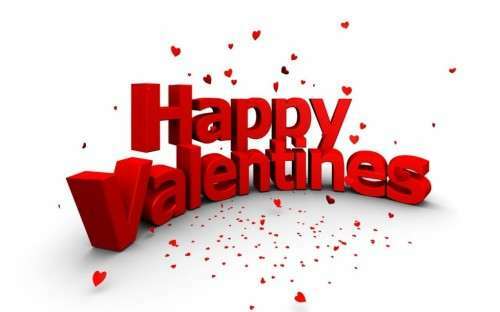 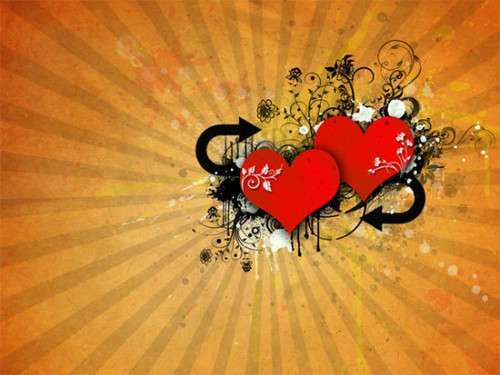 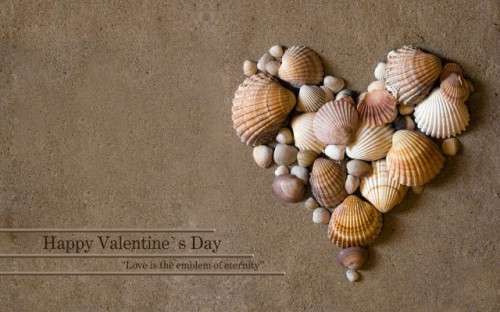 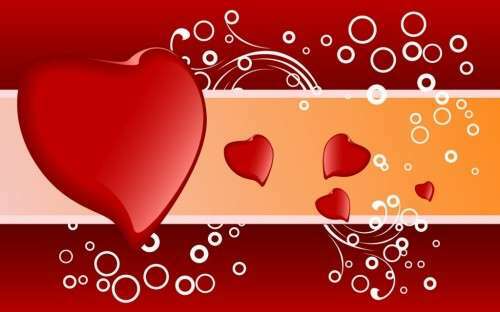 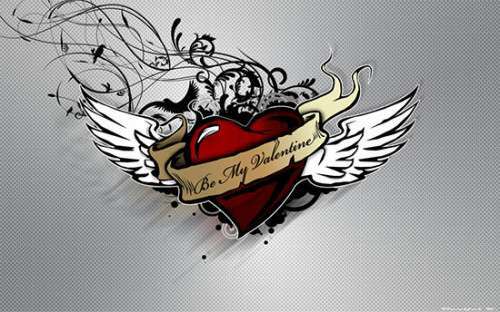 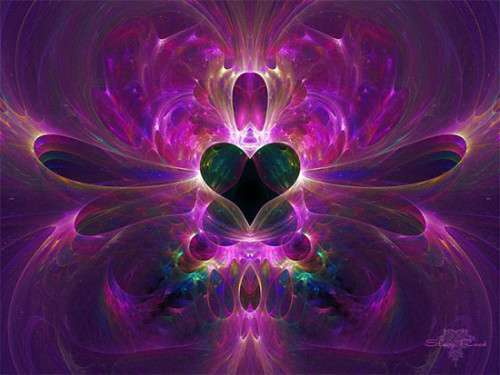 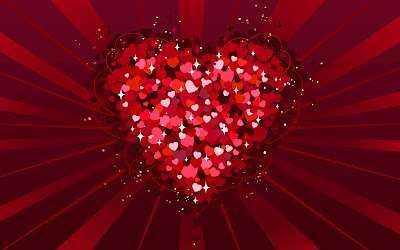 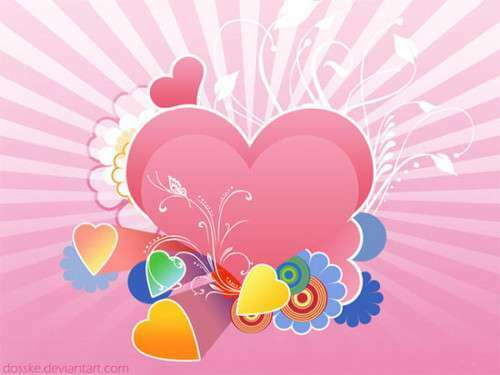 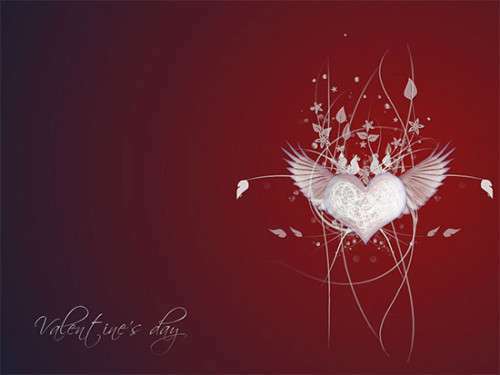 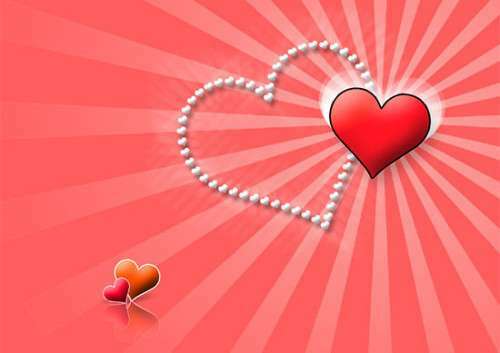 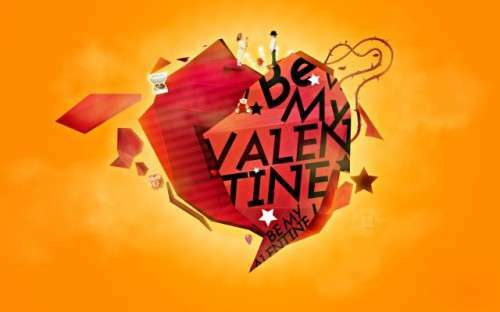 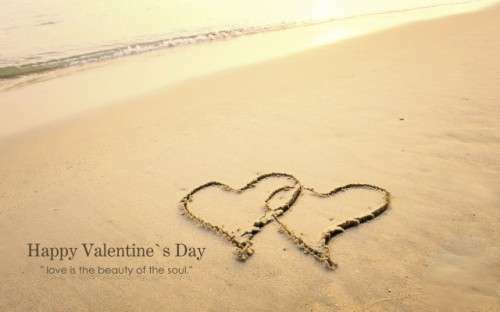 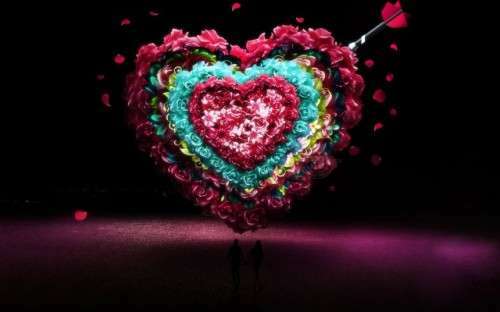 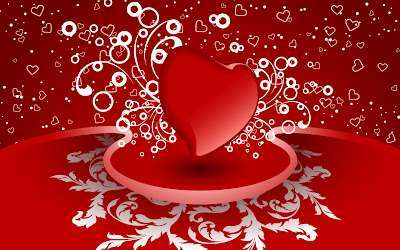 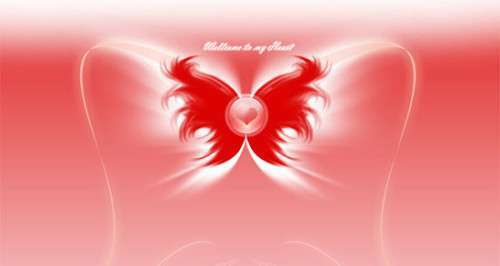 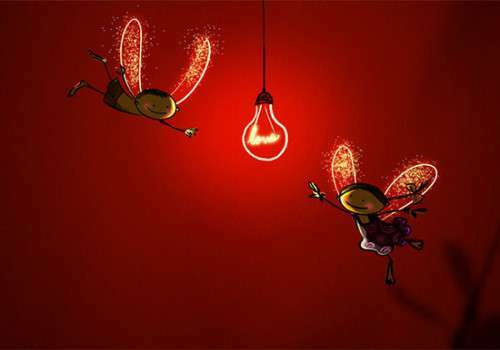 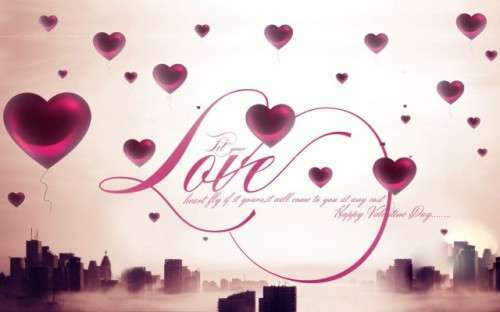 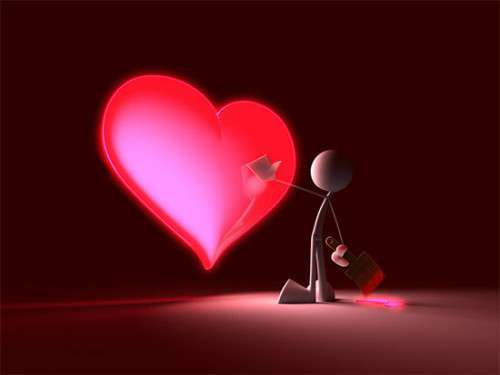 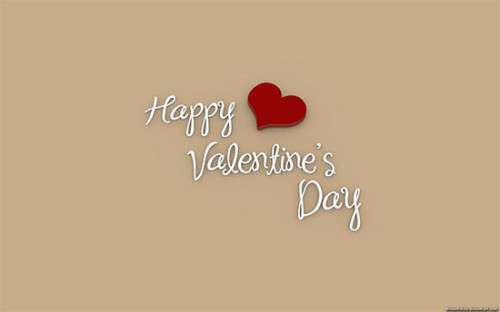 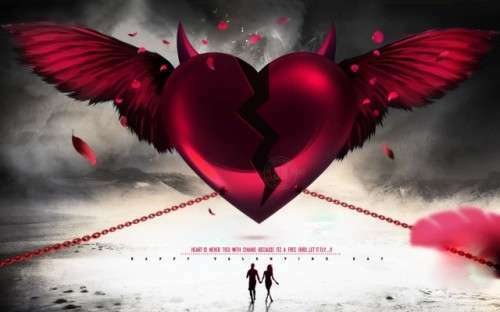 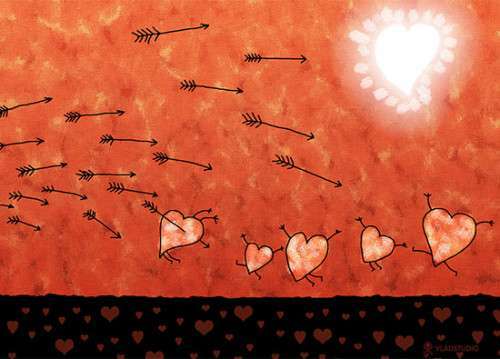 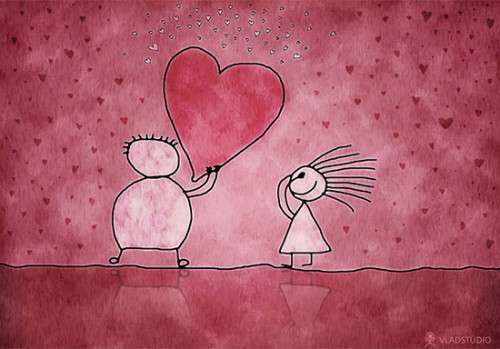 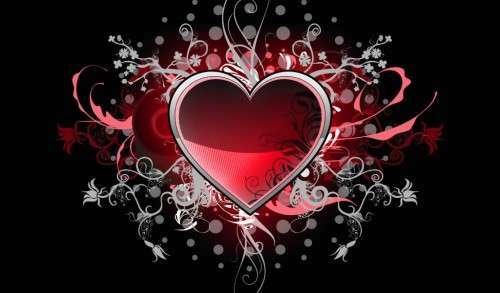 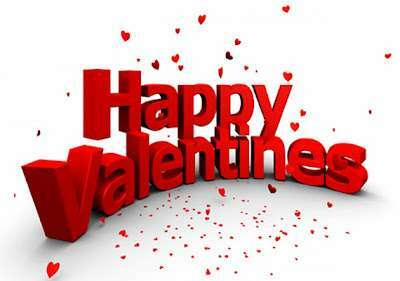 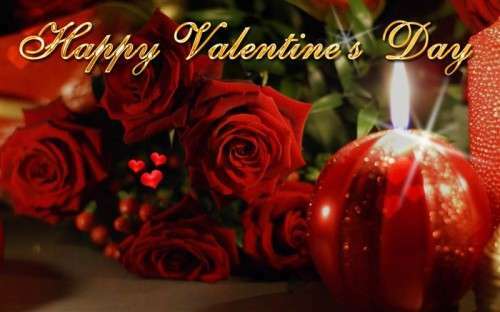 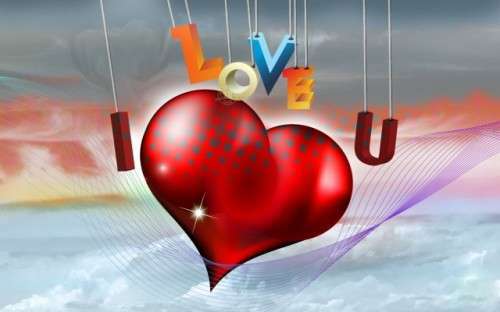 Valentine’s day, proves to be a great day for lovers, their love increase a lot that day. 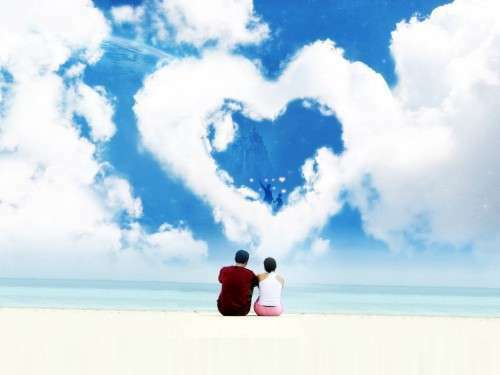 The affection increases, which makes them happier than ever. 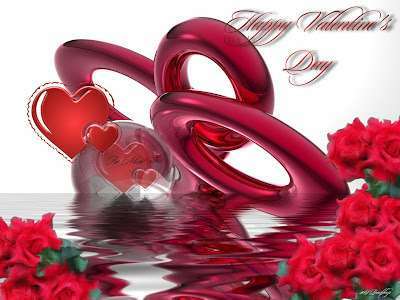 Valentine’s day helps people to make more out of their love lives. 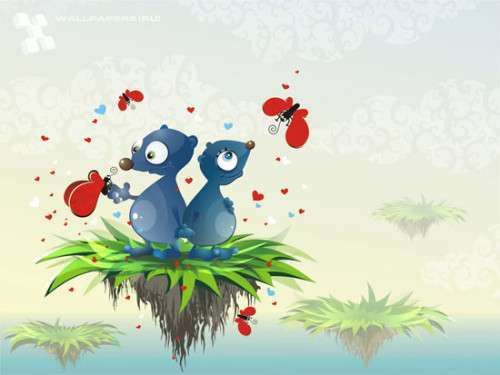 Guess what some people have their babies born at 14th Fab :) whereas others marry their lucky lovers at that day too. 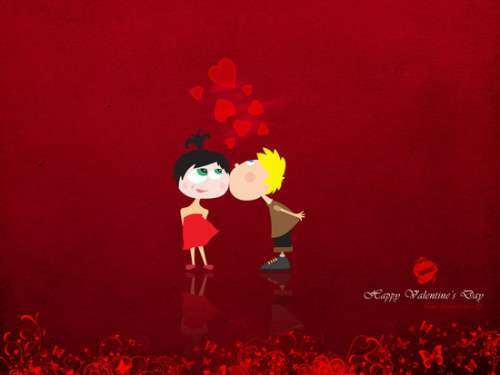 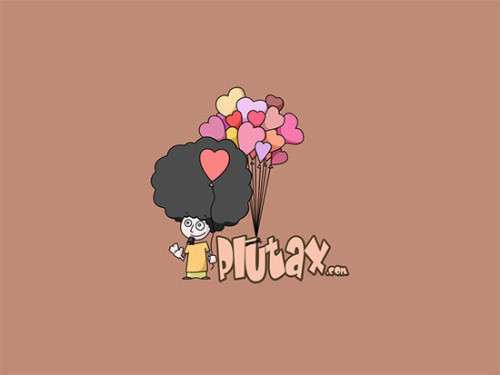 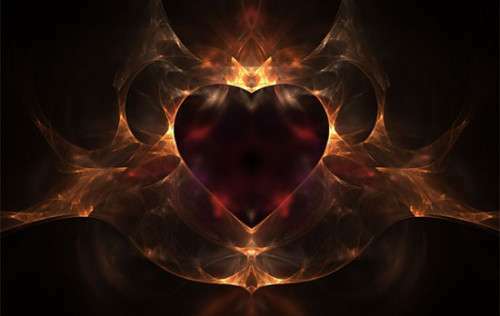 I am happy person because I am in love with you and You are my valentine! 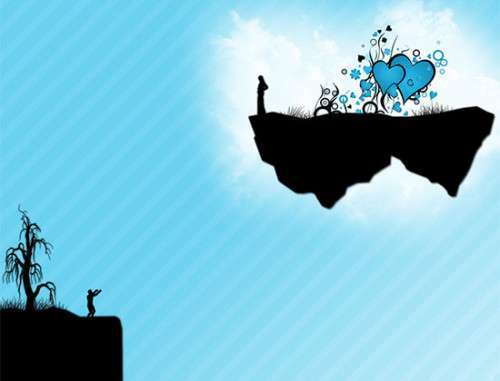 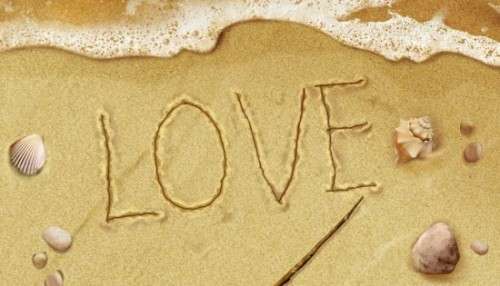 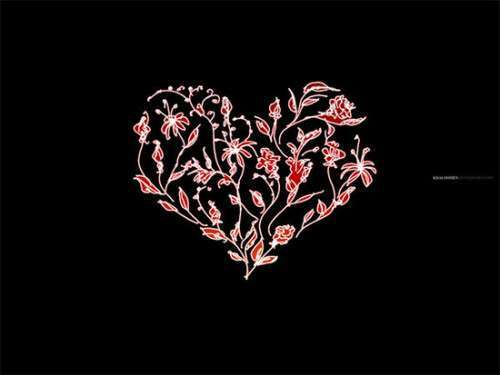 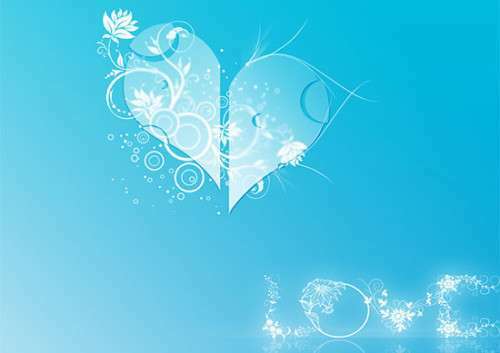 Do let us know, which one of the Facebook timeline cover you would like to dedicate to your lover?